Love cupcakes and music? 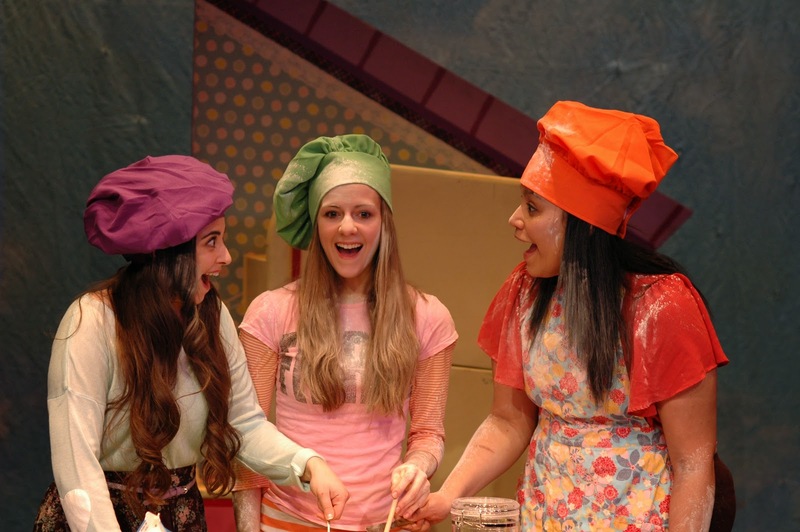 Hurry, the bestselling Cupcake Club book series PEACE LOVE AND CUPCAKES has turned into a musical at the award winning Vital Theatre Company. The authors Sheryl Berk, New York Times best selling author (also childhood bestie) and daughter Carrie Berk invited my family to their opening night last week…an amazing evening had by all!! 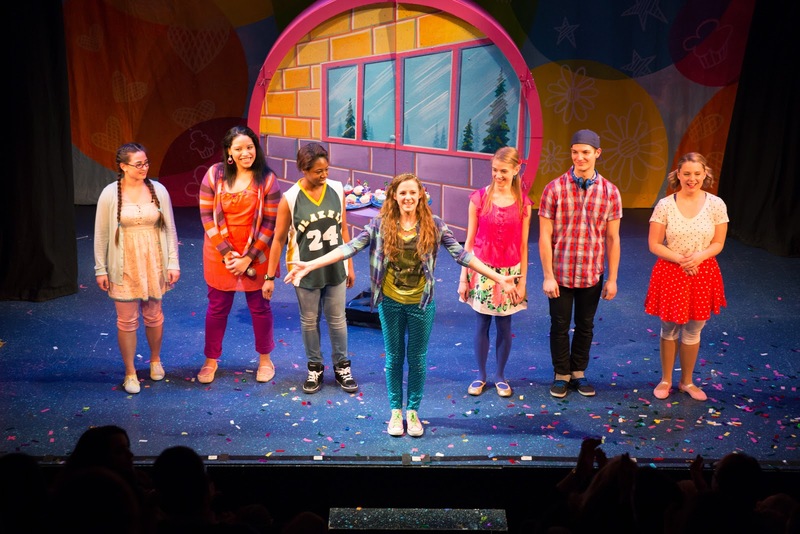 The PLC Musical is based off of Book #1, Peace, Love and Cupcakes, The Cupcake Club which was dreamed up by Carrie when she was in the second grade. Carrie was always a lover of cupcakes and started a popular blog critiquing cupcakes all over the world. She now has 90K followers on Facebook.... She's just amazing and so is the Musical!!! My family just loved it! 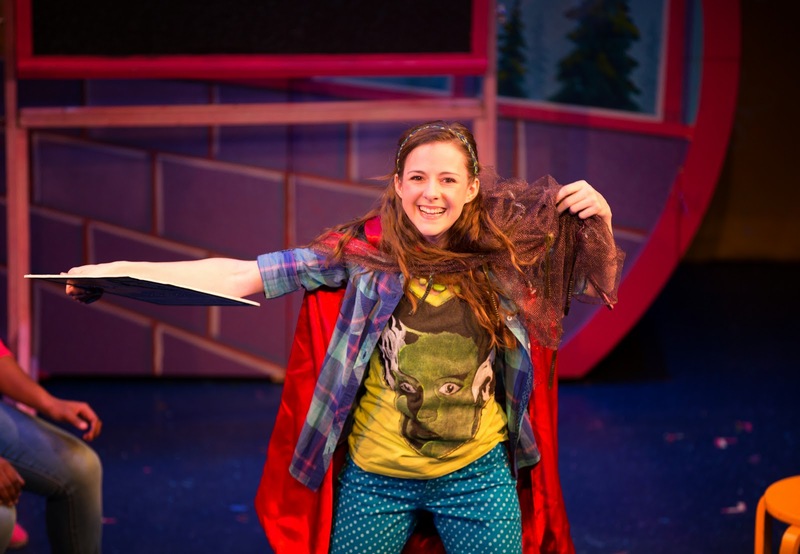 Let me tell you - Director Jennifer Curfman orchestrated a charming experience; the set by design team Kyle Dixon is colorful, vibrant and versatile; the actors were engaging and the music and lyrics written by Rick Hip-Flores were infectious! If you haven't read the book yet, the story is adorable and the musical really captures its essence..... Lead Kylie Carson fantastically played by Charity Farrell, is a misfit who loves monster movies, zombies and vampire sagas and she tries to fit into a new school but her classmates want nothing to do with her, especially Meredith, the most popular girl in school. Meredith is incredibly played by Christina Emily Jackson. 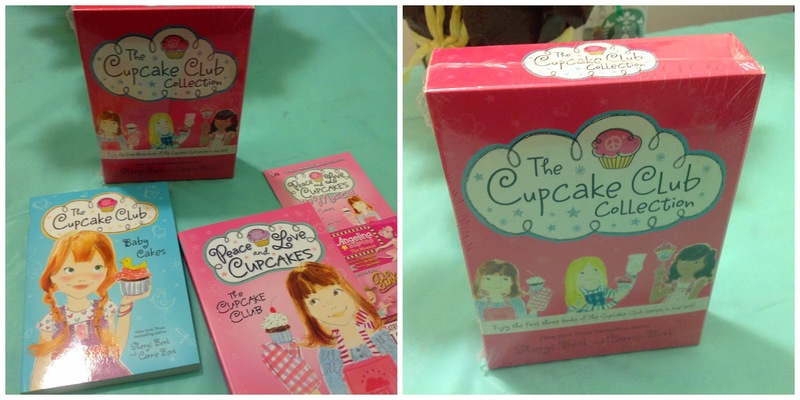 Like all kids, Kylie wants to connect and make a difference..... and so she does with her cupcake club creation. As a parent, you can really relate to the story and everyone leaves with big smiles and an upbeat feeling!! 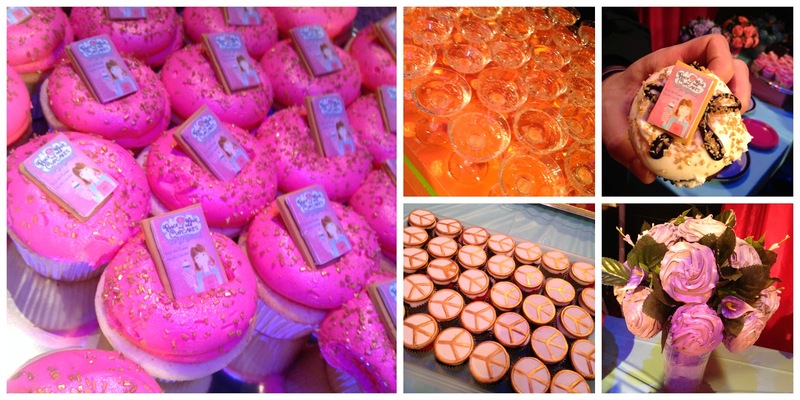 After the opening, a tremendous after party celebration kicked off where champagne, and an array of yummy cupcakes were abound!! I really enjoyed meeting the director Jennifer Curfman and kid celebs like Haley Huelsman and her Mom Melanie Ferrante Huelsman from Abby's Ultimate Dance Competitions and Chloe Lang who played Stephanie on Lazytown! 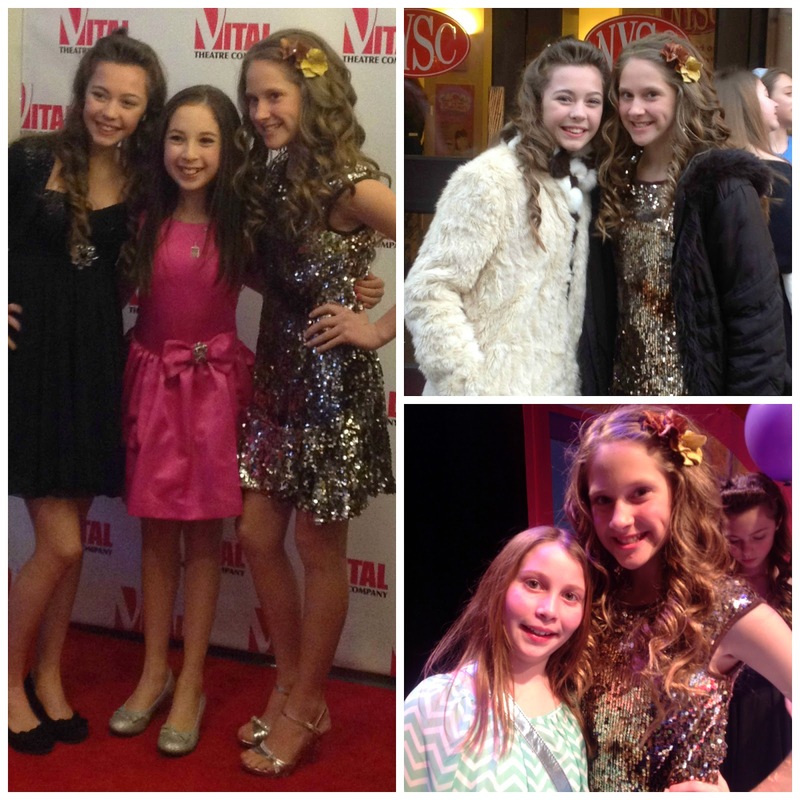 These girls are only twelve and are so incredibly talented and sweet! Such an awesome time! The cast and crew surrounded Carrie Berk for the first cut of the celebratory cake! Go see the Musical, you will have a great time!! To get tickets, click here!